Council Member Rafael Espinal and Brooklyn Borough President, Eric Adams launched NYC’s first ever website for Urban Agriculture last Monday. The website is a result of Int.1661, a bill sponsored and supported by Espinal and Adams. The bill passed in 2017 by City Council and requires the city to develop an urban agriculture website to promote it throughout the city. 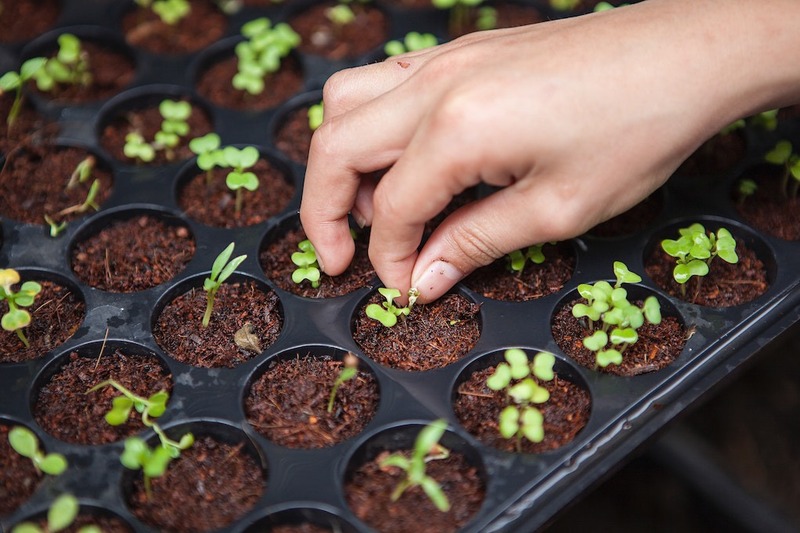 The web portal created by The Department of City Planning, NYC Parks’ GreenThumb and Small Business Services, will serve as a one-stop shop for information relating to to urban agriculture for community gardeners, urban farmers and to the public at large. It offers several resources to learn about the different initiatives and programs related to urban gardening and farming, as well as rules and regulations that pertain to urban agriculture in NYC. He also said that the site was just a part of his push to continue supporting urban agriculture through funding, out reach and legislation. Another main goal for this website is to empower the city residents who may not have access to fresh food to take matters into their own hands. More than just an online resource, it exists to remind city residents that good, fresh food and lush green gardens aren’t just reserved for wealthy neighborhoods– they can exist in our very own communities and back yards too.